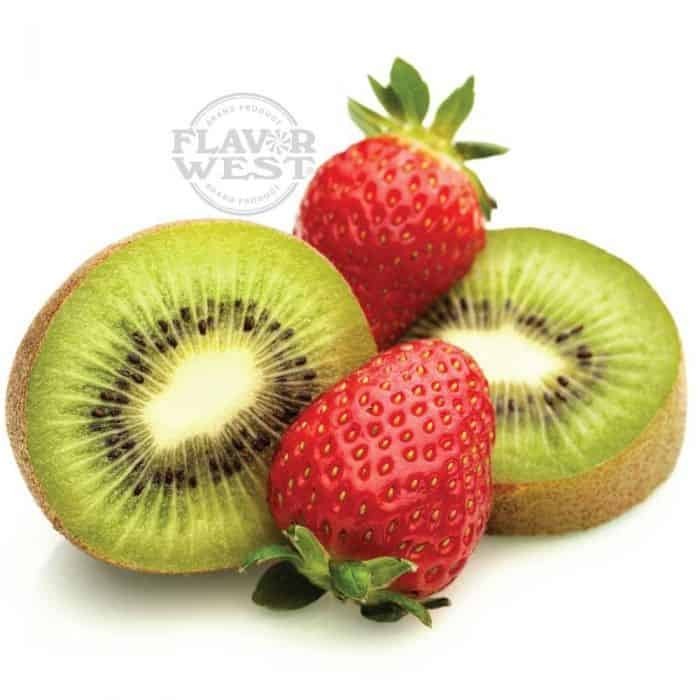 Strawberry kiwi flavor is a delicious blend mix of fresh strawberry and kiwi flavoring. 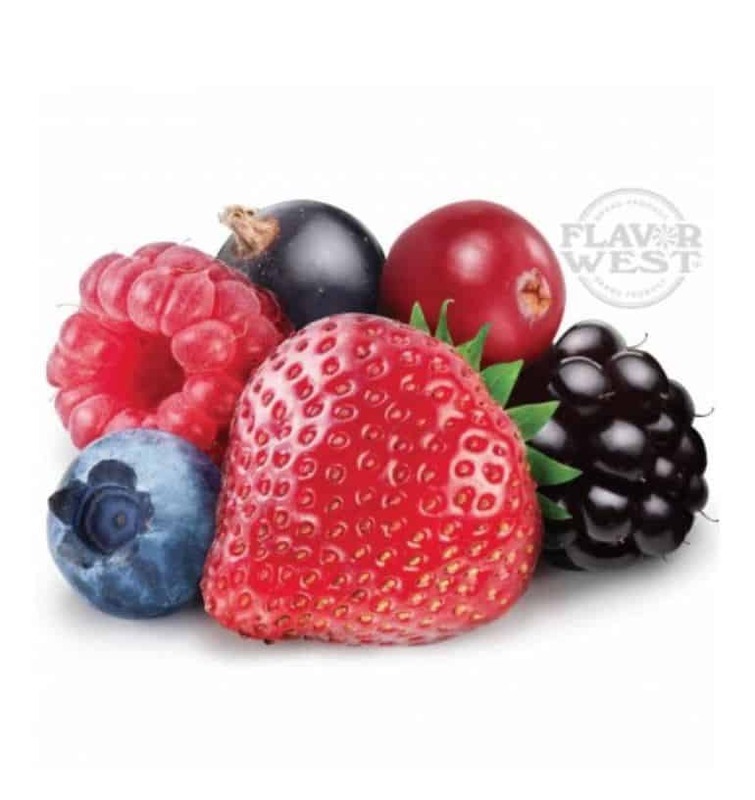 The duo combination in a single flavor offers a great taste without any sweetener. Type: Strawberry kiwi Water Soluble Flavoring. 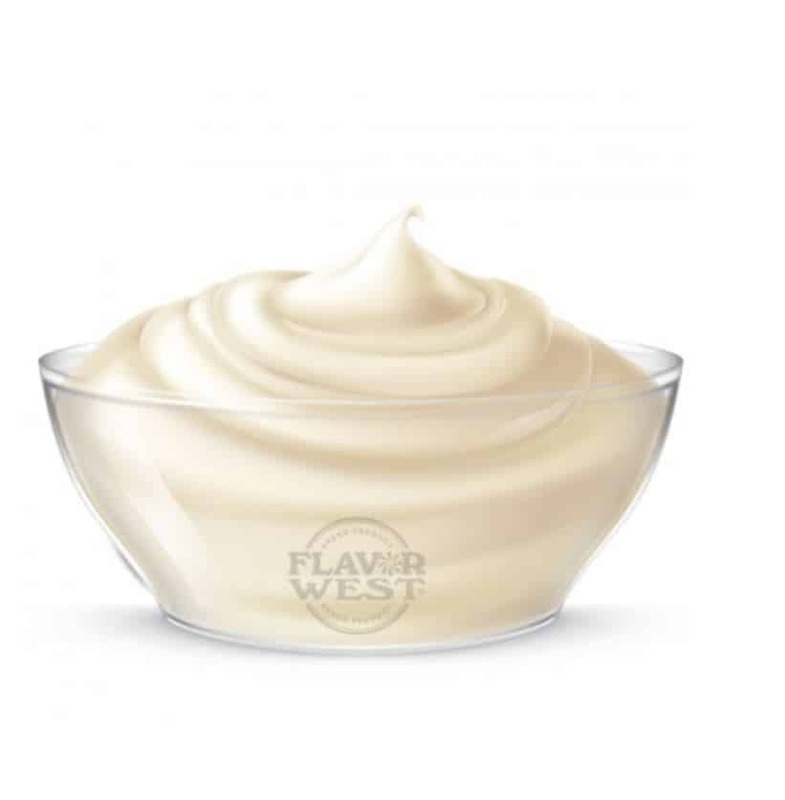 Ingredients: Natural and Artificial Flavoring, Propylene Glycol and Ethanol. USP Kosher Grade Flavoring. Flavor Suitability: Good for beverages, baking, candy flavoring and lip balm flavoring Specific Gravity: 1.02 No Refunds on Flavoring. 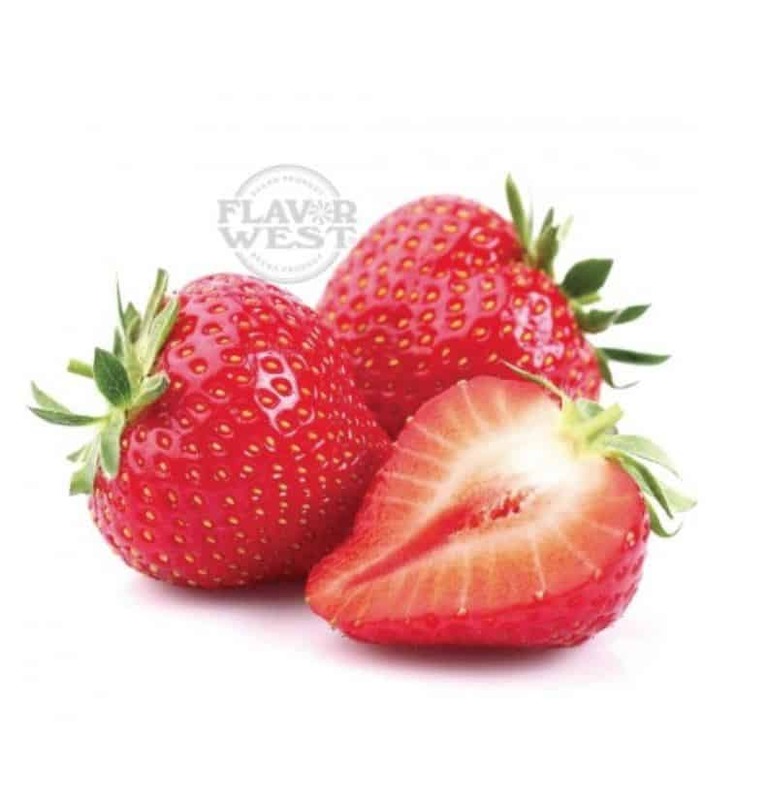 Flavour West flavour concentrates from California USA offer a wide range of artificial & Natural flavours. 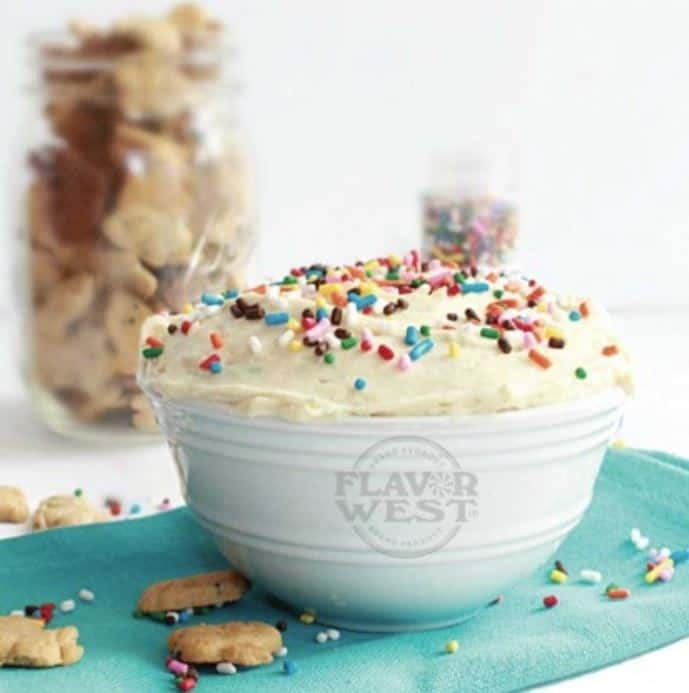 Flavour West concentrates are made from high quality ingredients, standard usages of around 10-20%. Warning: If used for DIY E-Liquids -These concentrates need to be mixed with PG or VG before vaping. Do not attempt to vape these concentrates on their own.